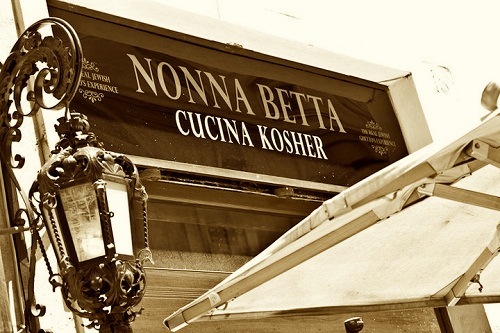 NONNA BETTA Kosher Restaurant, Rome, Italy. Jewish cooking. 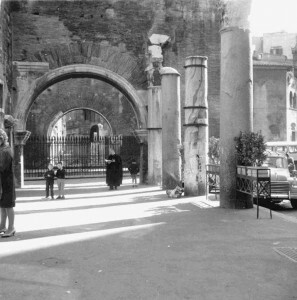 | Travel Blog & Co.
NONNA BETTA Kosher Restaurant, Rome, Italy. Jewish cooking. This is one of the most featured kosher restaurants in Rome, in the heart of the Jewish area (Ghetto), a few meters from synagogue far. Here you’ll taste an unforgettable lamb and Jewish artichokes, along with a lot of other excellent dishes. Due to its reputation, Nonna Betta is often very busy and crowded, that’s why it’s highly reccomended to book in advance… Once you’ve successfully booked… Enjoy it! 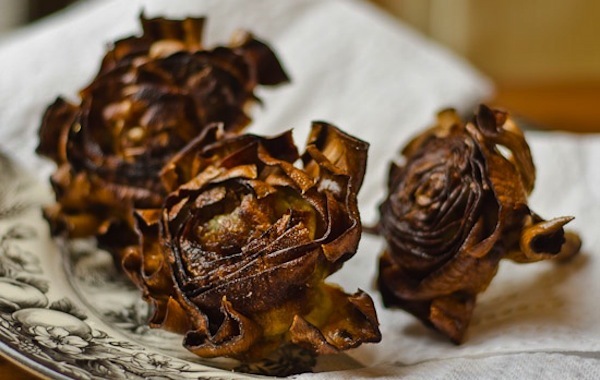 This entry was posted in Restaurants & Cafes and tagged artichoke, articles, blog, community, cooking, food, ghetto, italy, jewish, kitchen, kosher, life, lifestyle, nonna betta, restaurant, rome, social, synagogue, travel by costanzafabbri. Bookmark the permalink.